Prince Harry and Meghan Markle, also known as the Duke and Duchess of Sussex, have officially joined the digital age by creating their very own joint Instagram account. “Welcome to our official Instagram; we look forward to sharing the work that drives us, the causes we support, important announcements, and the opportunity to shine a light on key issues. 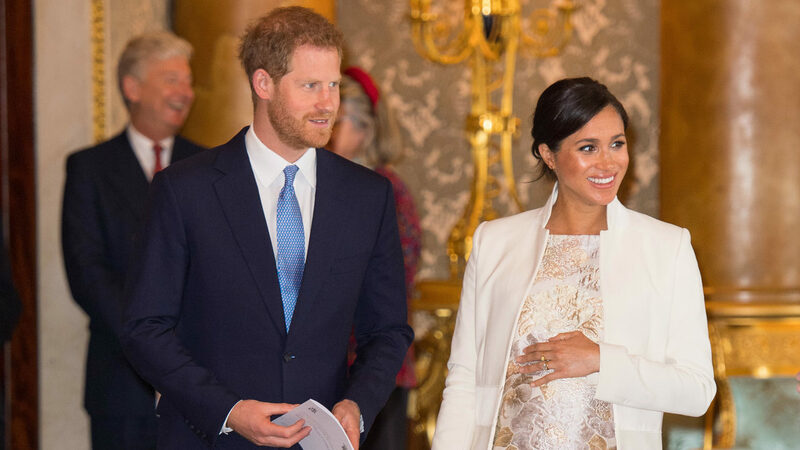 We thank you for your support, and welcome you to @sussexroyal.- Harry &amp; Meghan," the couple wrote on their very first post.